Is your garage door always getting stuck and doesn’t want to shut all the way? Is your old noisy, garage door ruining your curb appeal? If your Greater Sacramento, CA area home or business needs a new garage door, call Delta Overhead Door. There are many models to choose from, and we provide essential garage door installation for commercial buildings and residential homes. At Delta Overhead Door, we value the work that we do. 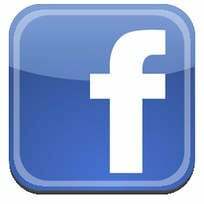 The lead installer and repairmen worked for Delta Door Company of Sacramento for over 15 years. If you hire us to perform your garage door installation, you can expect complete professionalism. Faulty workmanship is dangerous, so we are thorough in the job, to make sure the garage door installation is done correctly. Our prices are reasonable, so you will feel like you're getting a good value for your money. We are also able to keep my labor costs low-lower than most. Just think of the money you'll save with Delta Overhead Door. Call us today for more information or to schedule a free at home consultation. Are you tired of getting out of your car to open and close your garage door manually? At Delta Overhead Door, we've got a better solution. We install garage door opener/operators, and can set your garage up with a very convenient solution. We offer a variety of garage door openers and can efficiently install the model that best works for you and your budget. With a garage door opener, you'll save time with this great investment. Call us for more information or to request an estimate. 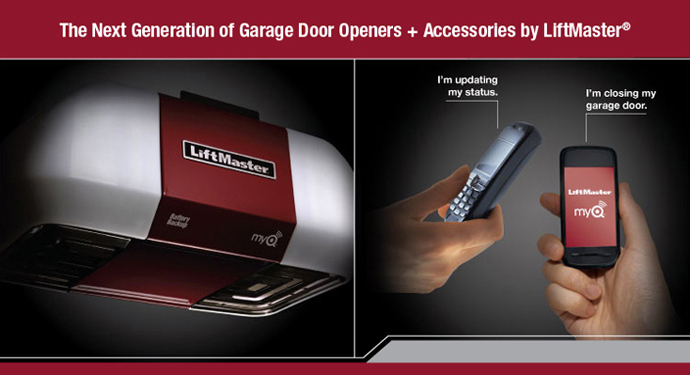 We recommend either the LiftMaster Elite Series® Garage Door Opener or the Linear Ultra-Quiet Operator. The Elite Series® 8550W will make you rethink what’s possible in a Garage Door Opener. With a full-suite of innovative features including smartphone control, Battery Backup and advanced security features, these openers will give you peace of mind that your garage is always safe and secure. $459 Installed. The Linear Ultra-Quiet LDCO800 Operator Wows Customers and Delivers Peace of Mind During Power Outages! The Linear DC powered garage door opener is the optimum combination of green design and power for customers who demand more from the products they use. $359 Installed. Anyone with a garage door expects the door to open and close smoothly on a daily basis. If your door fails to close in the morning, it can ruin your day. It could even result in property damage or personal injury. At Delta Overhead Door, we provide expert garage door repair and maintenance service. Regular maintenance is important, to keep your garage door operating correctly. A lot of people don't realize this until it's too late. With regular maintenance, possible problems can be found early to prevent equipment failures. We have the skill and knowledge to keep your garage door running smoothly. Keep your garage door running like its brand new. Call us today to schedule your service. Is your overhead door randomly getting jammed or it doesn't open or close correctly? It might be time for a repair. We have an experienced contractor performing garage door repairs. We will take the time to perform a thorough assessment to find the cause of the problem and determine the best solution. And explain exactly what needs to be done to fix your garage door. You will find that we are quick to respond to your Contact request. You can trust Delta Overhead Door to provide quality work and fair prices. Call us today (916) 303-7800 or complete the Contact request form, to set up an appointment for a free estimate.